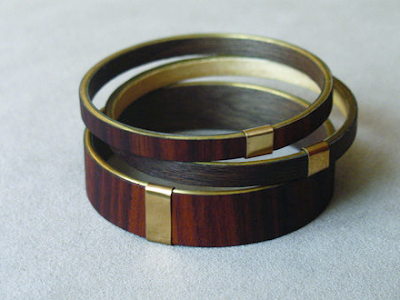 Just got in a new shipment of the previously sold out Wood Bangles from Kylie Fife. They are gorgeous. Get yours before they are gone and we have to wait for more again!